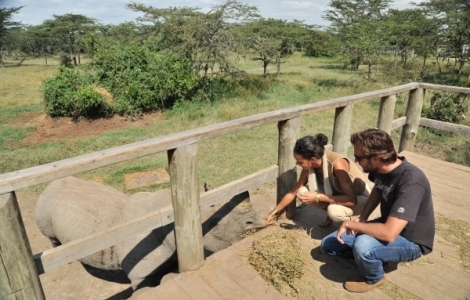 Famous for its big population of rhinos and house of the only chimpanzee population in Kenya ! 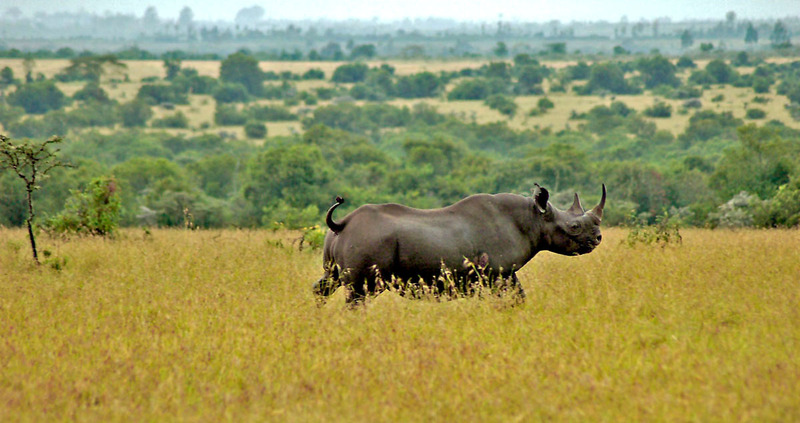 Navigate the Ol Pejeta Safari page with this menu. The only chimpanzee population in Kenya can be found at Sweetwaters Chimpanzee Sanctuary , part of the Ol Pejeta Conservancy . This reserve founded in 1993 is naturally split in two by the river Ewaso Nyiro .On both sides of the river these highly intelligent primates live into two separate groups . 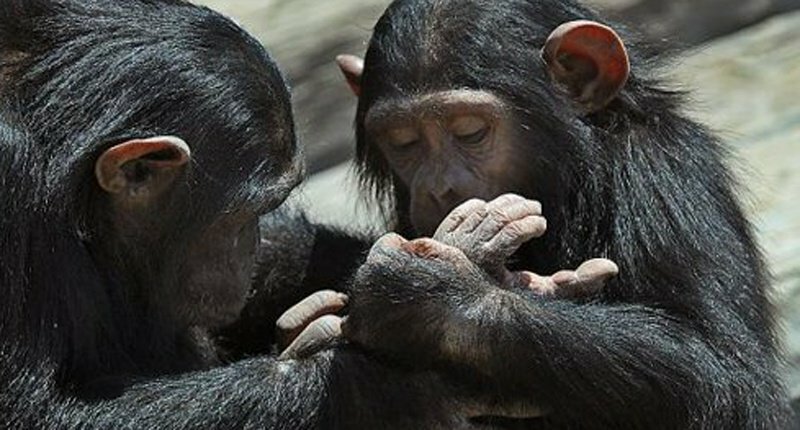 The chimpanzee is able to communicate through body language , which makes an encounter with this unique ape amazing. 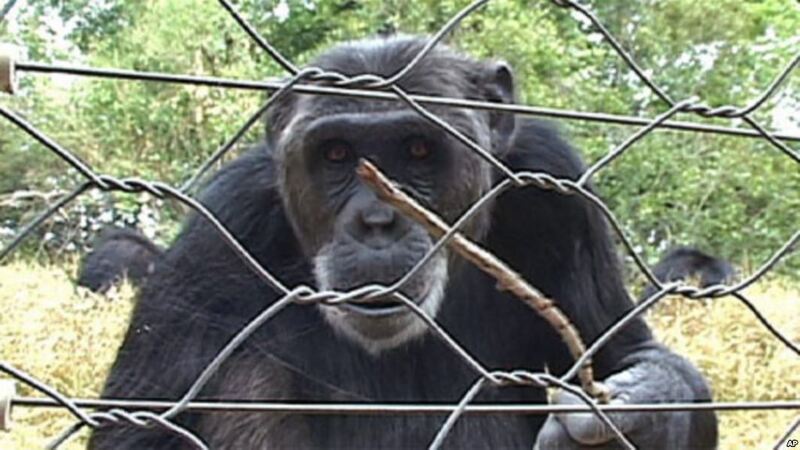 Please note that the chimpanzees are housed behind fences . 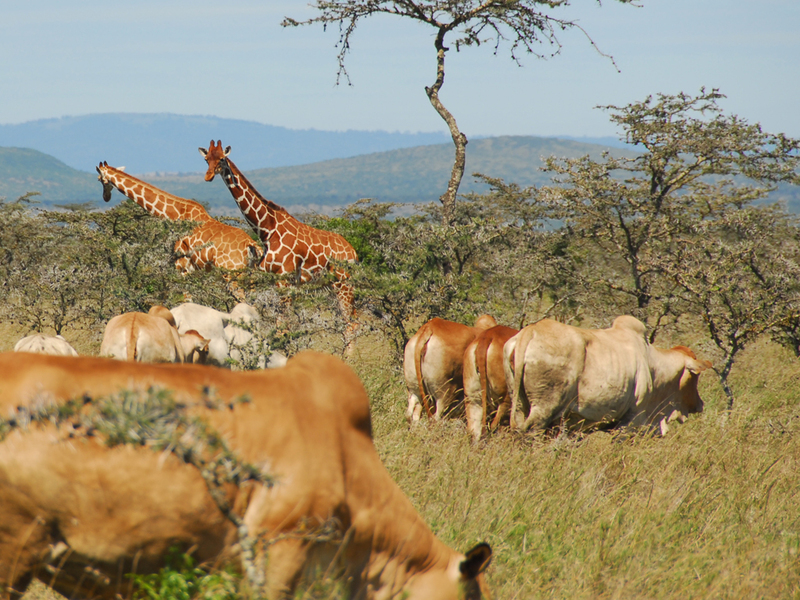 Ol Pejeta Conservancy was once one of the largest cattle ranches in Kenya, but is now a 90,000-acre, privately owned wildlife reserve. 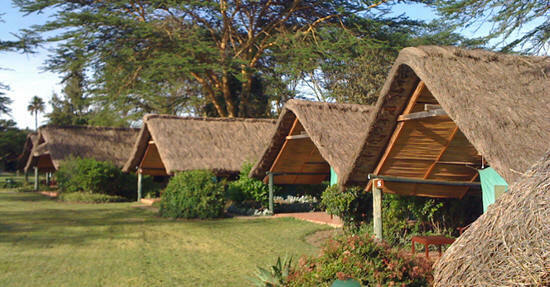 It markets itself as the closest place to Nairobi where you can see the BIg Five and possesses a full palette of African plains wildlife, including a healthy population of rhinos. 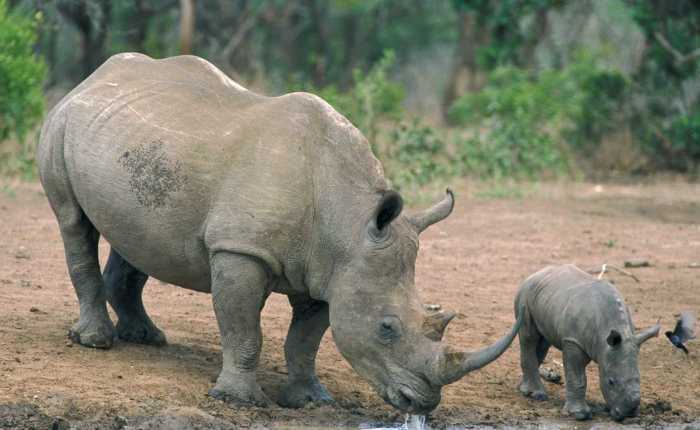 It's the rhinos that form the centrepiece of what they do here - their (at last count) 102 black rhinos is the largest population in East Africa. A reminder of the challenges they face came when one of their rhinos was poached in March 2014, with another killed four months later. 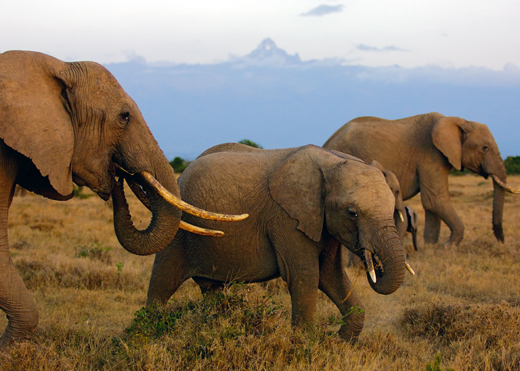 And it's not just about rhinos - Ol Pejeta's role in the wider Laikipia ecosystem extends beyond its boundaries thanks to its parnter agreements and wildlife corridors that link it to other Laikipia ranches. 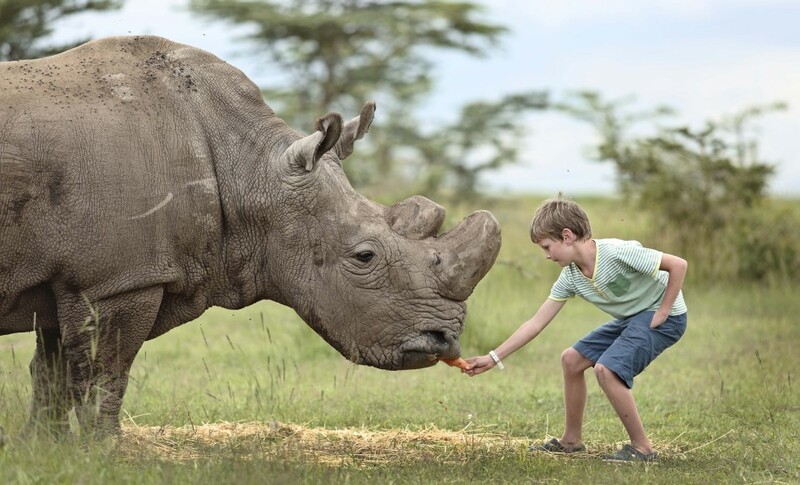 Read more about Ol Pejeta here. 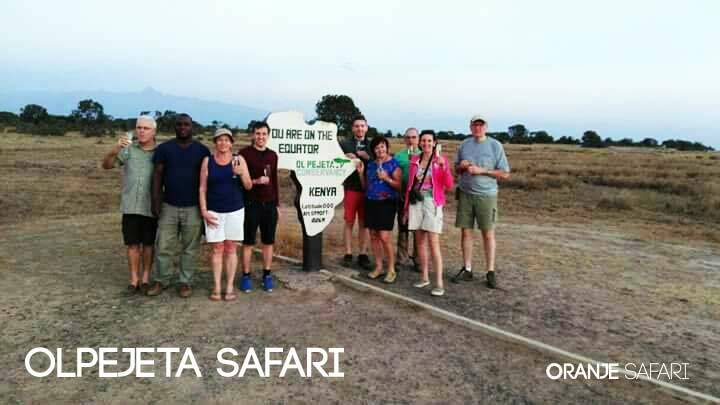 Our team of safari experts composed the best safari tours for you to enjoy Ol Pejeta and to combine your safari with the other scenic parks of Kenya to have the best safari Experience ! 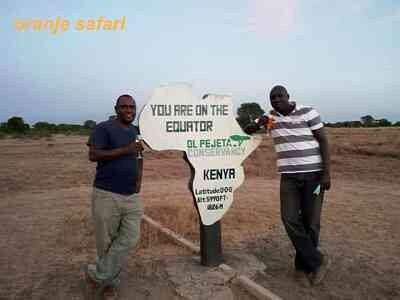 Oranje Safari is the Ol Pejeta safari expert with our office in Kenya we offer you the best personal service for your dream safari ! 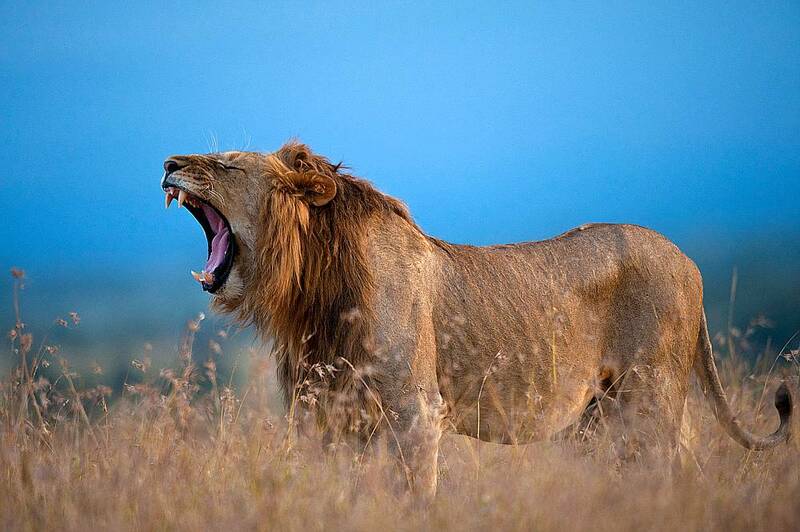 Contact our team of safari experts and we will help you with building the best personalized safari to Ol Pejeta ! 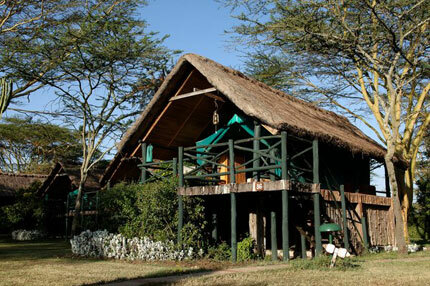 Our team of safari experts composed the best safari accommodations for you to enjoy Ol Pejeta for the best safari Experience, Tented Camps, Lodges and More ! View all accommodations here !